Current selected tag: 'face drawing'. Clear. 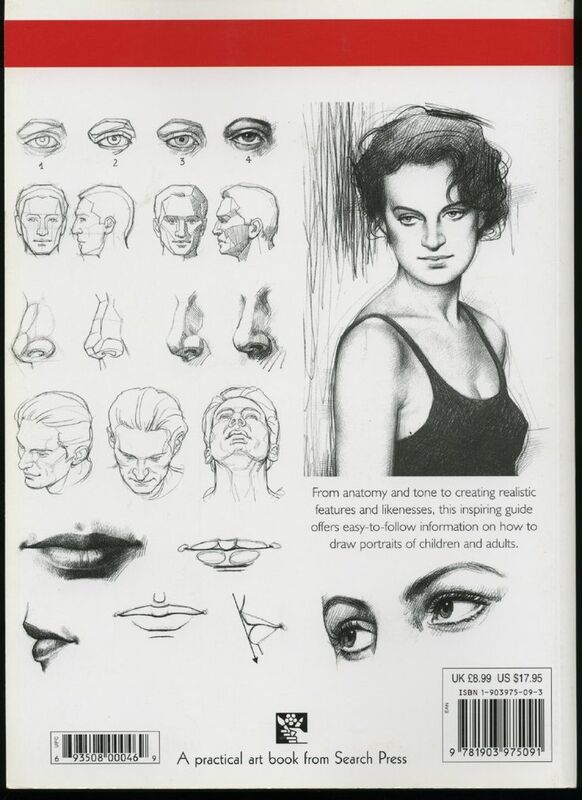 This reference guide provides detailed information about drawing various parts of the human face. If you're a portrait artist or aspiring to be one, this guide is a good place to start. 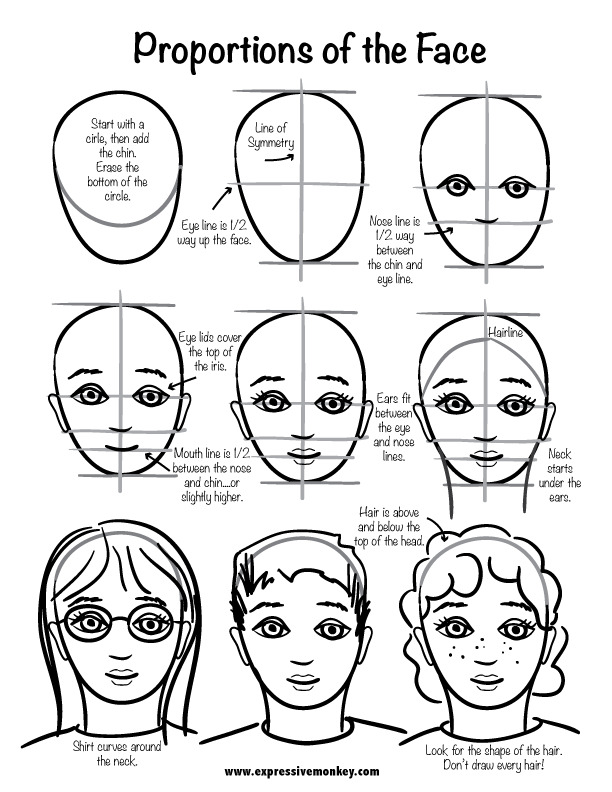 If you want to expand your understanding of facial proportions, this simple guide offers a simple starting point. Whether you're a portrait or cartoon artist, you'll find the tips in this guide very useful. If you're an artist, then you know that the profile portrait is almost as popular as the traditional frontal portrait. If you want to challenge your drawing skills, this reference guide will give you some useful tips about drawing proportioned facial profiles. This guide is especially useful for the beginner artist. This article demonstrates a simple formula for rendering adult heads and faces proportionately correct. As we all know, adult faces are vastly different; yet, everyone’s facial proportions fall somewhere within a standard set of guidelines. If you want to improve your facial drawings, this guide will give you all the tips and tools you need to get the right facial proportions on your drawings. You'll discover how to properly space facial features, as well as how to draw different facial profiles. A comprehensive reference guide that describes how to use facial proportion guides to draw someone's face. You can use the tips here to perfect your portraits or to make your cartoon drawings look better. "In this tutorial, we'll look at the proportions, features and foreshortening of the face and head." This comprehensive tutorial is a great way to learn about drawing facial features and proportions. 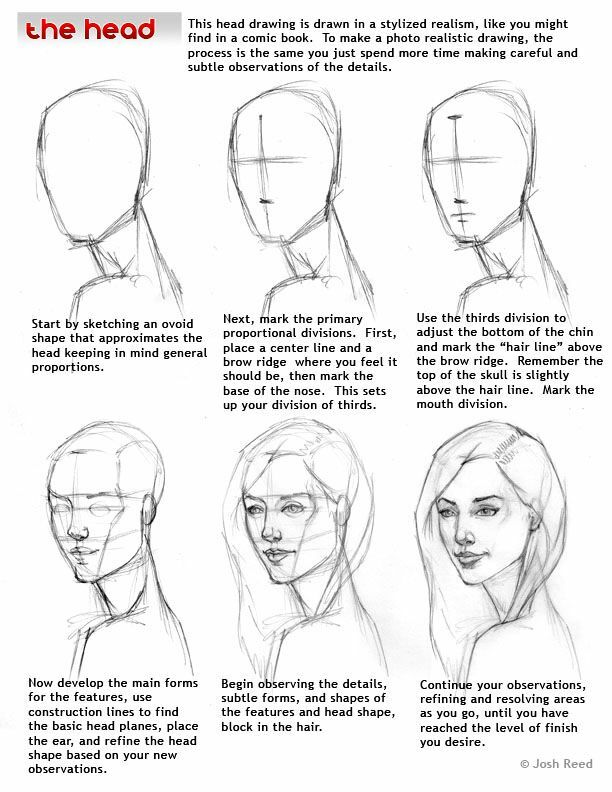 The tutorial includes useful tips about drawing proportions of the face and drawing the head at different angles and orientations. This simple reference guide provides a good starting point for learning about the proportions and anatomy of the male face. IT comes with colored grids that illustrate the position of different facial features in relation to the entire face. 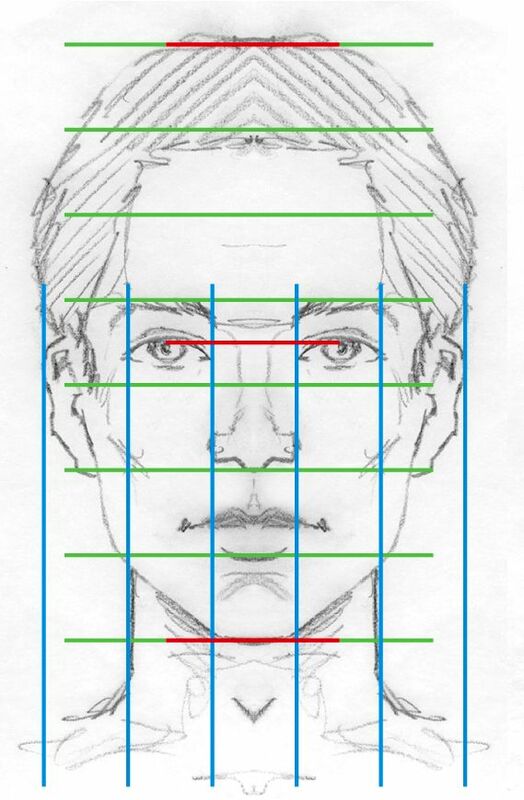 This useful reference image explains the process of drawing a portrait using proportion lines. The guide also includes a variety of written tips about the size, placement, and proportion of each facial feature. Whether you're a beginner artist or a professional, this guide will be of great help to you. Use this reference guide whenever you need help drawing different face shapes and facial features. The guide is also a good resource for cartoon artists. Being able to add emotion to the images you draw is a big part of being a great artist. The emotions and facial expression reference guide will show you the tips and techniques used to add emotion to faces. The guide is a huge collection of tips, reference images, guides, and extremely detailed information about adding emotion to facial features. If you're an art student or portrait artist, this reference guide will be your number one go-to drawing resource.